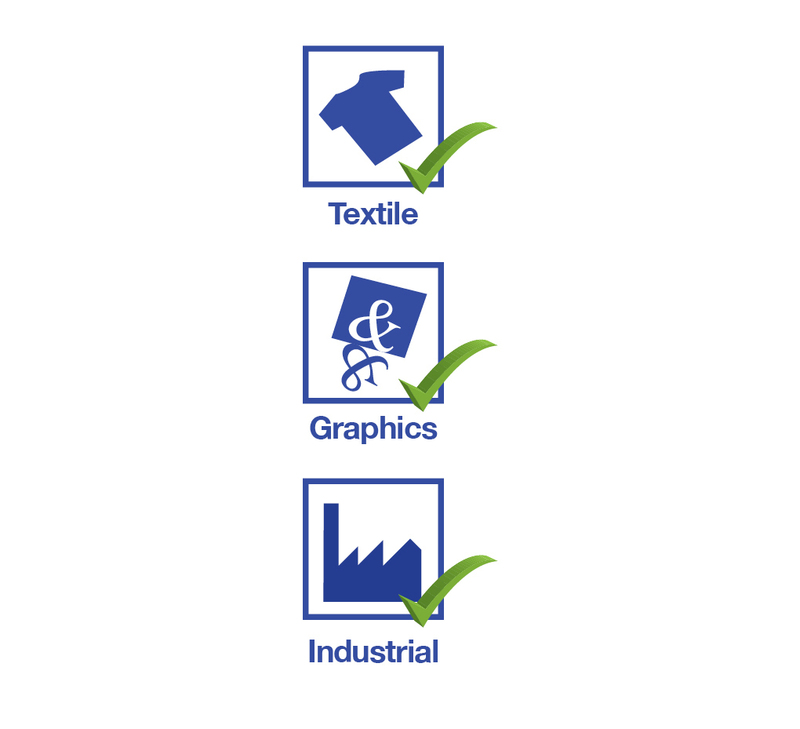 Versatile exposure calculator for quality control of stencils. The CPS Exposure Calculator is the screen makers most important tool. This can be used to confirm the correct exposure time and also help identify determination in the lamp performance and the possible fine detail that can be obtained with emulsion or capillary film. No screen printing workshop should be without one and fully exposed screen printing stencil is easier to reclaim. Versatile exposure calculator for quality control of stencils. The CPS Exposure Calculator is the screen makers most important tool. This can be used to confirm the correct exposure time and also help identify determination in the lamp performance and the possible fine detail that can be obtained with the emulsion or capillary film. No screen printing workshop should be without one and fully exposed screen printing stencil is easier to reclaim. 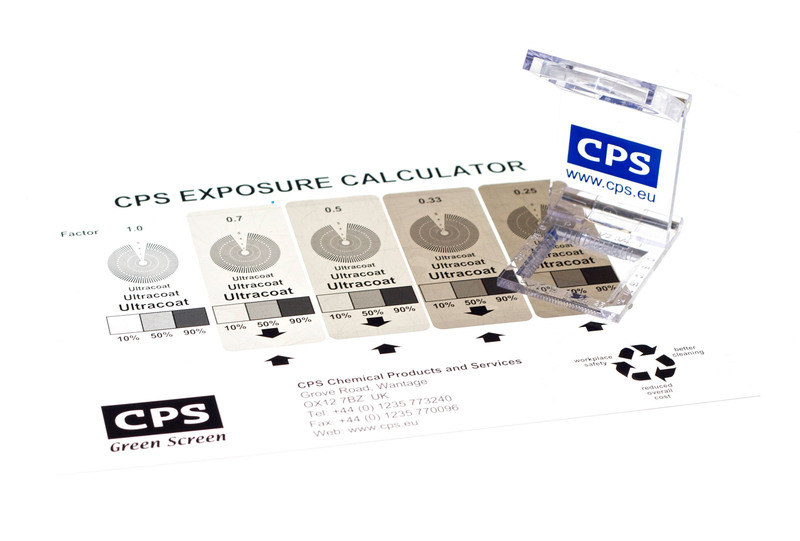 The CPS exposure calculator can be used for a variety of quality control tasks within the print shop. This versatile tool will allow the user to perform exposure determination, check resolution and edge definition of stencils and conduct print tests on stencils for quality control or comparison purposes.